Actors Maggie Gyllenhaal and Peter Sarsgaard have listed their four-story Brooklyn townhouse for $4.59 million. They purchased the home 12 years ago for $1.91 million, as The Wall Street Journal reports. The past several months have seen an assortment of high-profile real estate transactions in Brooklyn, including Matt Damon purchasing Brooklyn’s most expensive apartment in late December. 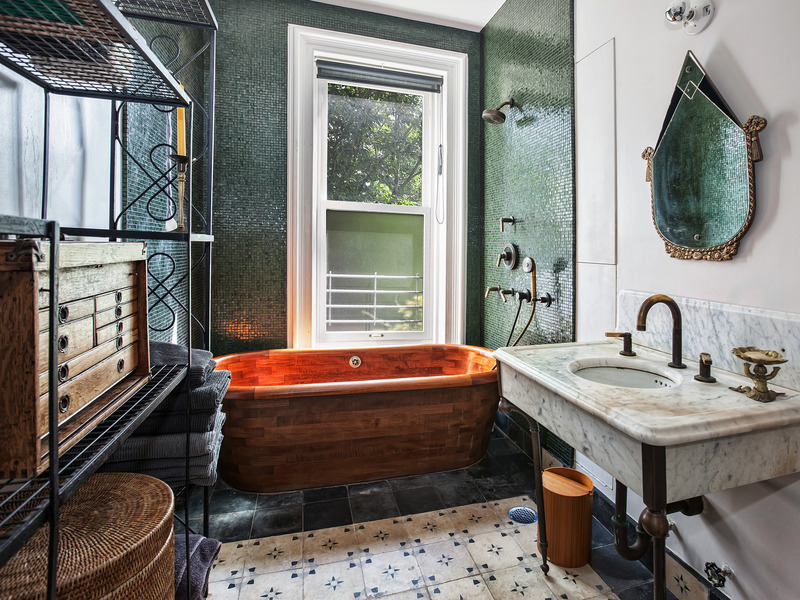 Hollywood power couple Maggie Gyllenhaal and Peter Sarsgaard are selling their 3,600-square-foot Brooklyn townhouse for $4.599 million.